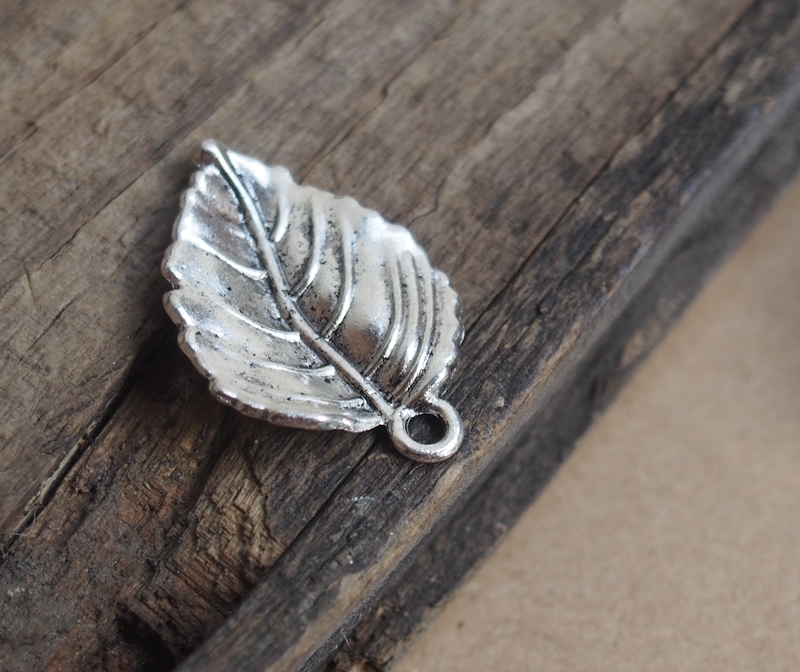 Home > News > Wholesale Craft Supplies Charms pendants, making things at home! We will have the time line for each new charms uploads. All the craft supplies charms pendants are in vintage style, some are in vintage bronze color, some are in vintage silver color, some are in vintage gold color. When you click the landing page, please kindly choose if you want to do a mix order or only buy one bronze color or silver color. 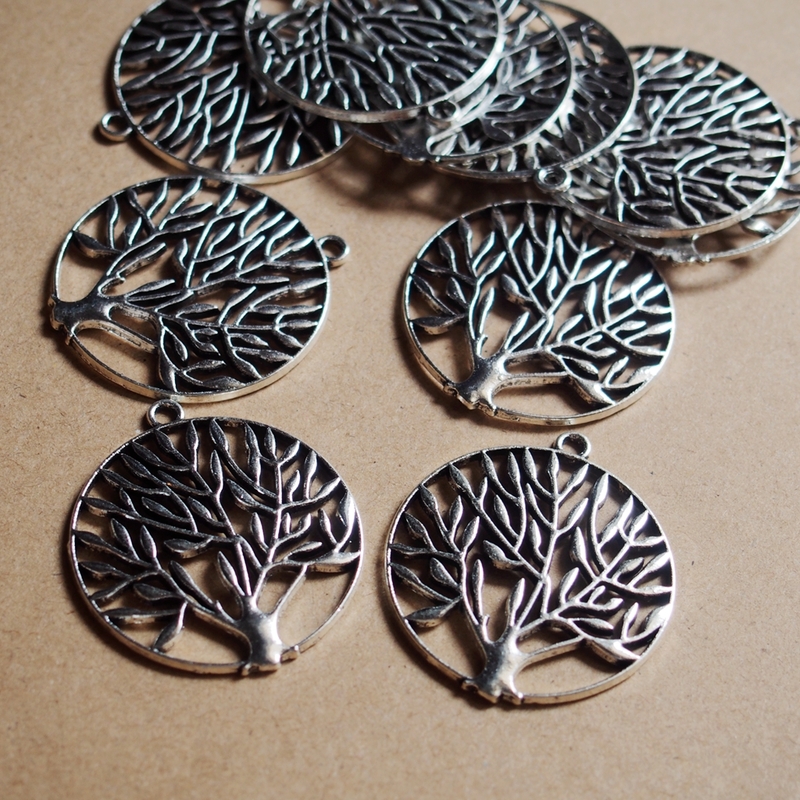 All need your right choice, just like choose turntopretty to wholesale craft supplies pendants. 4. DHL to all nations, when order total over $200, free shipping by DHL. 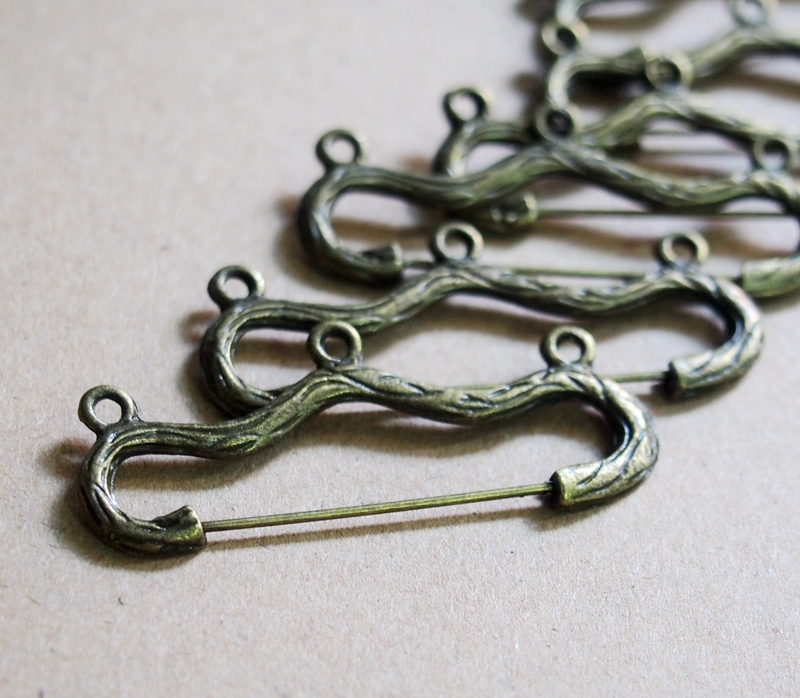 When you get the craft supplies pendants charms, you can making some unique things at home! It’s funny enough for all different ages, different people to hand made something unique at home! 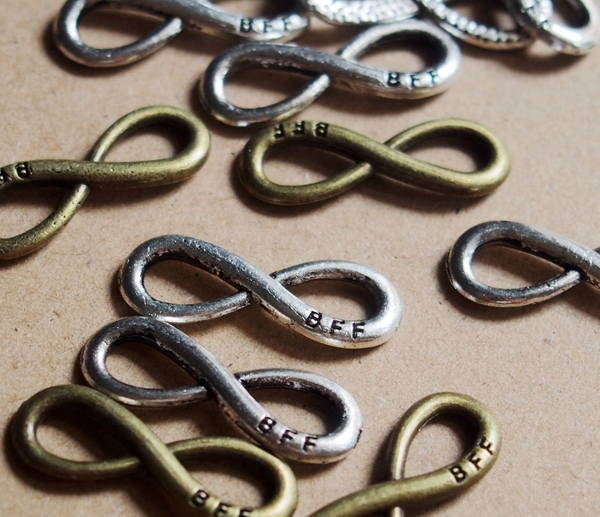 Prev Post: How to make infinity bracelets with infinity charms? Next Post: Where to get jewelry engraved?